I had mine in my binder at a meeting today, and the teachers at my table thought it was so cool! 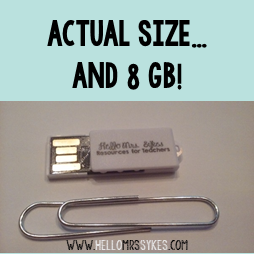 It seriously is the size of a paperclip. 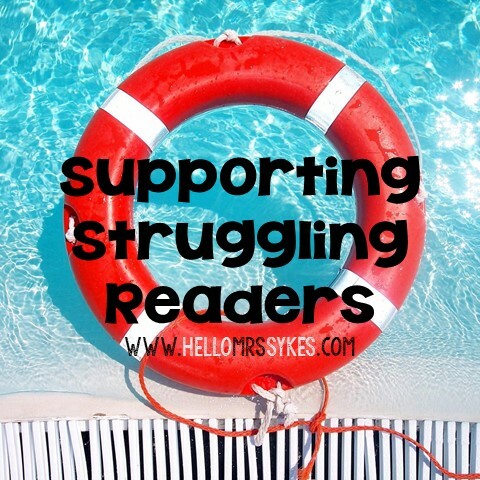 I'm so thankful for the opportunity you give me to share my love for literacy with the world through this little corner of the blogosphere. As a small token of this appreciation, I'm giving some away! 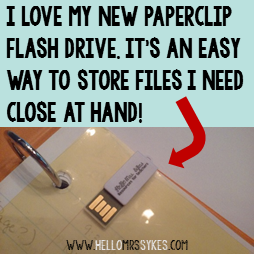 I'll pick ten winners, who will each receive a flash drive via snail mail from me. 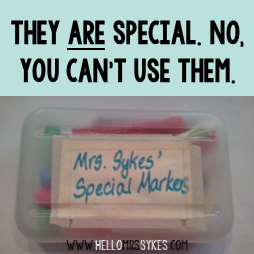 I'll also include my newest resource in my TPT store, at ShopMrsSykes.com, so you can Create Your Own Cootie Catchers! 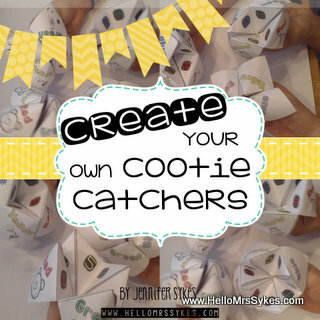 Create your own Cootie Catchers, with editable versions, too! Want to win one? I'll use the Rafflecopter below to select ten winners next week! Make sure you leave an email address with Rafflecopter that you remember to check, so I can send them out. :) Best of luck, and have an amazing week, friends.